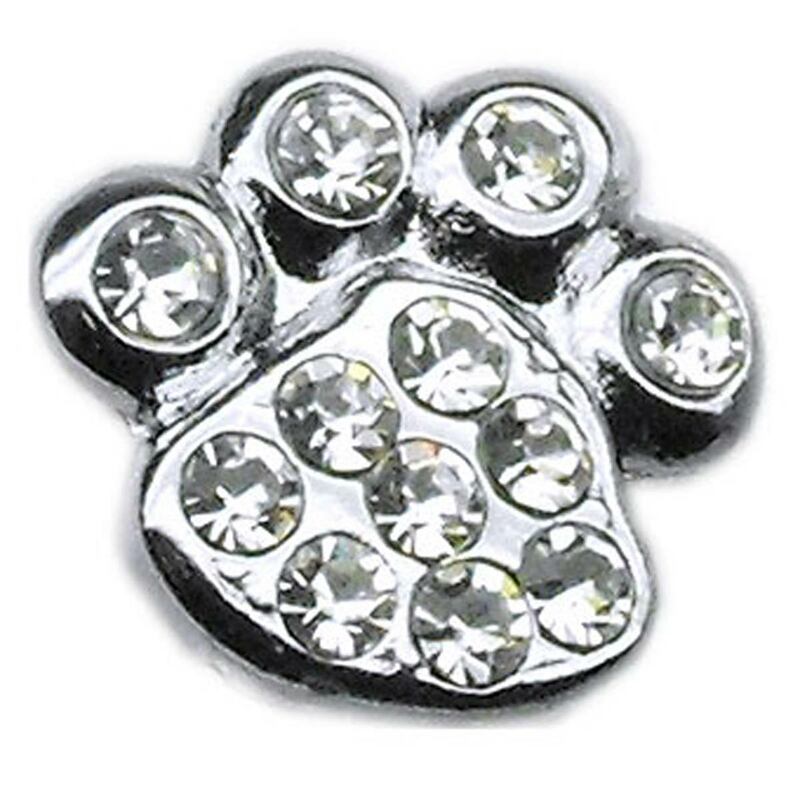 Dogs will look Paws-atively great with the Paw Slider Dog Collar Charm in Clear on their collar! 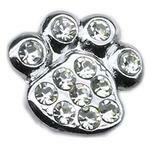 Bling up your pups collar with an adorable slider collar charm! Chrome plated, enamel and Czech accent charm fits on Mirage buckle collars including the Confetti Ice Cream Dog Collar and Metallic Two Tier Dog Collar of matching MM size. Posted On 09/01/17 by Mary L from Sebring, FL Yes, Mary L recommends this product! Posted On 07/06/16 by Jane D from El Cajon, CA Yes, Jane D recommends this product! Posted On 02/02/16 by MIRIAM W from DELRAY BEACH, FL Yes, MIRIAM W recommends this product! Love it! I sewed it to my dog's harness because I don't use the Paw Slider Dog Collar. It's total dog bling for less than $2! Love the product, like the store and amount of items for pets too. Marked the page for future needs. Keep it going.